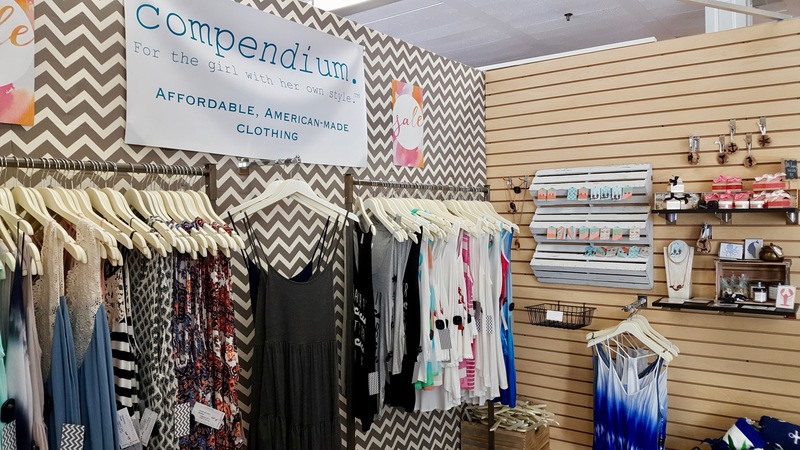 We are a contemporary clothing boutique for the girl with her own style. 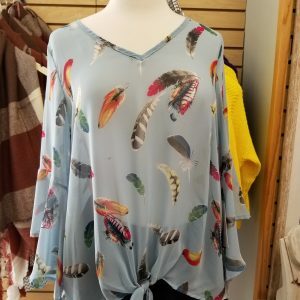 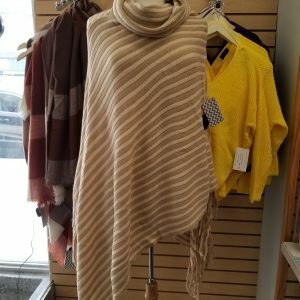 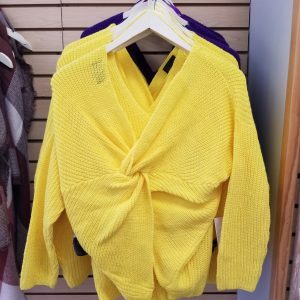 We specialize in affordable, American-made women's clothing from indie designers to help you create a look that is uniquely you, whatever your style and budget may be! 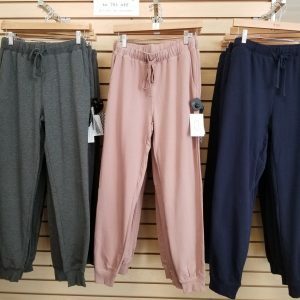 New styles arrive every week during the summer season and every month during the off season.